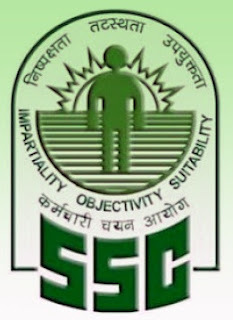 Staff Selection Commission (SSC), Allahabad invites online application for Senior Technical assistant, Technical Assistant, Scientific Assistant, Junior Hindi Translator, Junior Zoological Assistant, Handicraft promotion Officer and Junior Cartographic Assistant - 21 vacancies recruitment 2013 on its official website - www.ssc-cr.org/ Interested Candidates may apply through online on or before 14th July 2013 and Keep visiting on educations9.blogspot.in for latest Jobs in Gujarat other details as given below. 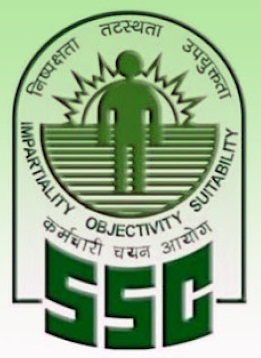 Eligible and Interested candidates can apply SSC Allahabad Recruitment 2013 details Junior Technical assistant : 05, Junior Cartographic Assistant : 01, Junior Scientific Assistant (Plant Protection) : 02, Junior Hindi Translator : 01, Senior Technical Assistant (Geophysics) : 01, Scintific Assistant : 01, Junior Zoological Assistant : 01, Handicraft Promotion Officer : 08, Senior Technical Assistant (Chemical) : 01 vacancies, Technician - 340 vacancies and other information like Age limit, Qualification, Selection Procedure, Application Form, Pay Scale, How to apply, Job Location, Important Dates details are available in given notification. Candidates download SSC Allahabad recruitment application form send as given address. Enter your email to subscribe and get updates on Results 2013, Recruitment, Hall Ticket, Online Application, Admit Card, Admission, Notification and Jobs to your email inbox. Candidates if you want to more updates about SSC Allahabad Jobs 2013 via FACEBOOK, Then join us FACEBOOK page for further reference.